Going through life unhappy with the way your body looks will eventually have a negative effect on the way you think and feel each day. You will find that your self-esteem and levels of confidence suffer greatly, inhibiting you from doing the things you may want to do most in life. You deserve to be happy each day, and there are methods available to you that can help sculpt a new look for you. 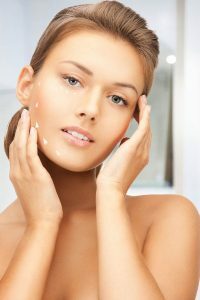 You can get just the new look you want through cosmetic surgery in Los Angeles here at Dr. Rojas Cosmetic Surgery. For many people, the look of the wrinkles on their face, the way their lips look each day, or just the look of their eyes and face leave them feeling older and less invigorated than they should be. If you find yourself falling into this group, you should know that we offer different facial procedures that can be just the answer for you. You can seek out Botox injections to get rid of the wrinkles you have so that you can have the smoother, younger look to your face you want. We can also offer lip augmentation procedures to give you fuller, luscious lips, or eyelid surgery to get rid of droopy eyelids or bags under the eyes. The cosmetic surgery in Los Angeles we offer here at Dr. Rojas Cosmetic Surgery can help you to sculpt your body the way you want. 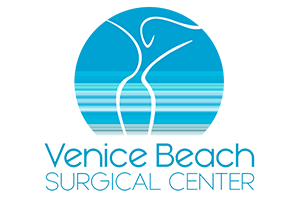 We offer a variety of procedures for the body, from tummy tucks and liposuction to breast augmentation or breast reduction and other procedures that can help you turn back the clock and give you the younger, firmer, toned body that you want. 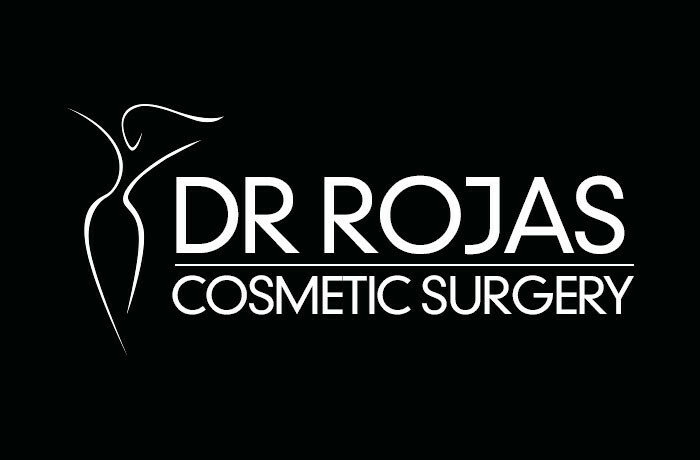 The new look that you are longing for is waiting for you and is available through the cosmetic surgery in Los Angeles that we can provide for you at Dr. Rojas Cosmetic Surgery. You can reclaim your self-esteem and confidence so that you feel better when you look at yourself each day, and all it takes to get started is a simple consultation with Dr. Augusto Rojas. To set up your consultation, phone our office at (310) 391-7143, and we can make an appointment for you, and you can learn what we can do to help you craft the look you want.